Beautiful 1/2 acre parcel, just waiting on you to build your dream home! This parcel is located just around the corner form the public boat ramp and pavillion in the quiet neighborhood of River Oaks. The HOA allows you access to the community clubhouse and dock, which is the perfect place to watch the stunning Florida sunsets. 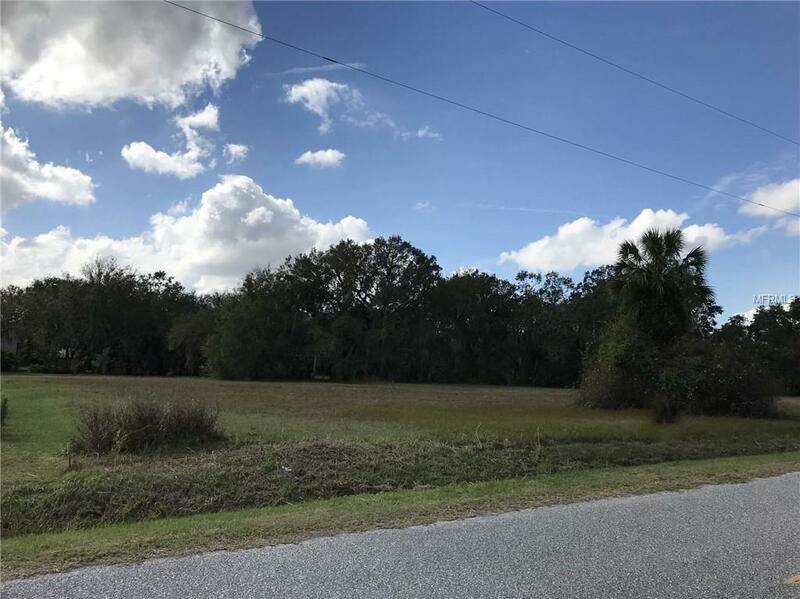 You will find the location of this property to be ideal, it's a 15 minute drive to Arcadia, Punta Gorda and Port Charlotte, giving you access to everything, while still allowing you to live in the quiet country setting. You can even take a small five minute drive to the local 9- hole golf course at Sunnybreeze!